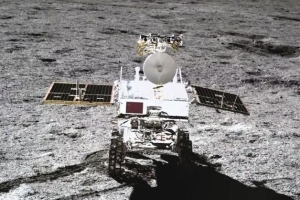 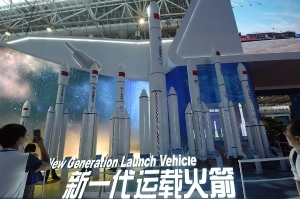 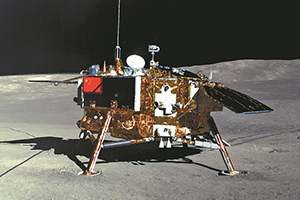 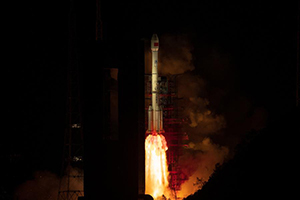 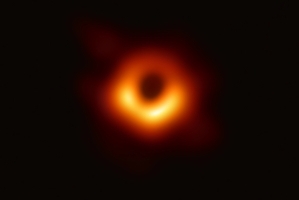 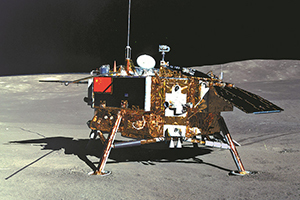 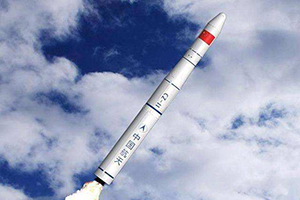 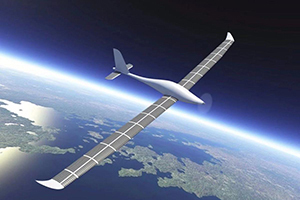 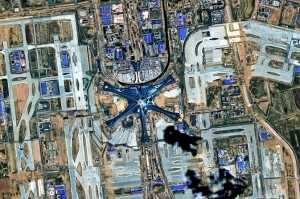 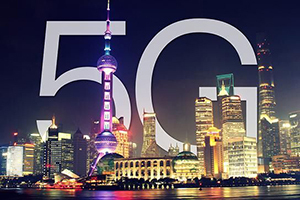 China's aerospace progress has a close connection with the country's economic and social development and helps improve people's lives, said an official with the China National Space Administration (CNSA) Wednesday. 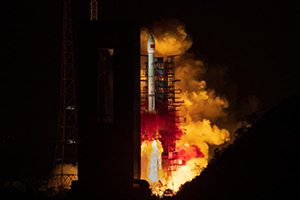 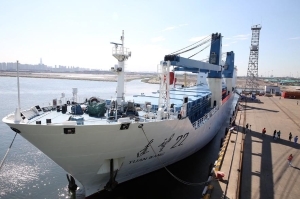 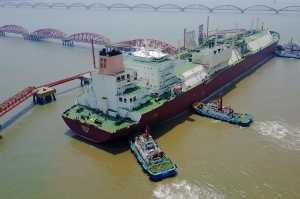 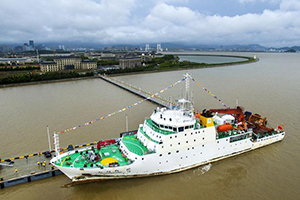 China's two rocket-carrying ships have recently completed their first medium maintenance after trail voyages, preparing for future missions. 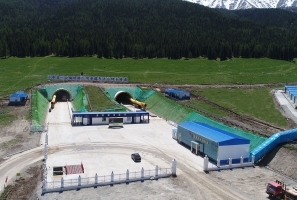 Construction of east Tianshan Mountain tunnel is in full swing in NW Chin;s Xinjiang. 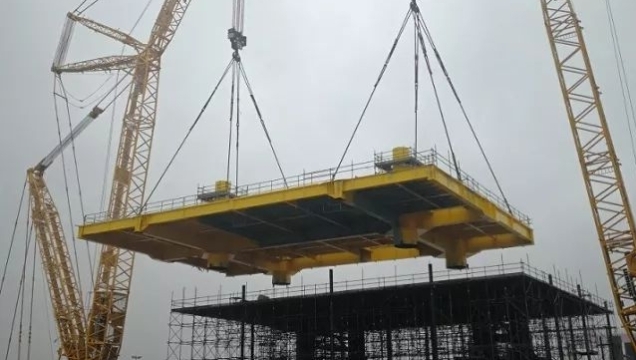 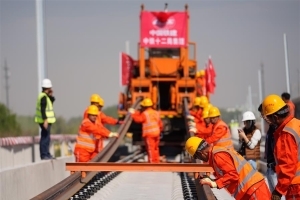 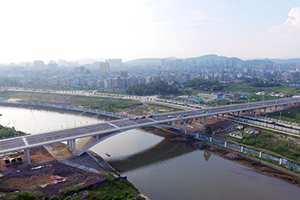 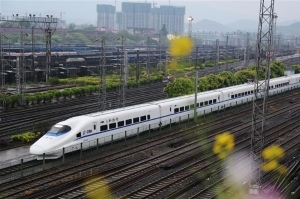 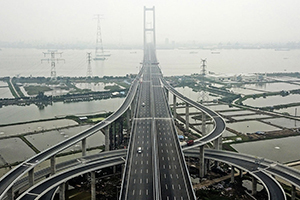 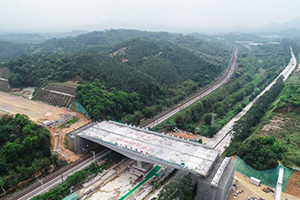 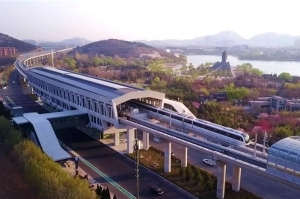 A 100-meter-long and 33-meter-wide swivel bridge, the country's largest and heaviest one which spans a major railway and a highway in Guangdong province, turned to its targeted position on Tuesday after rotating for 115 minutes without affecting the traffic. 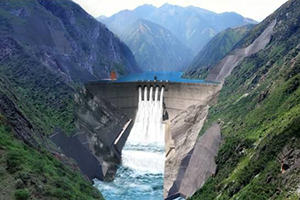 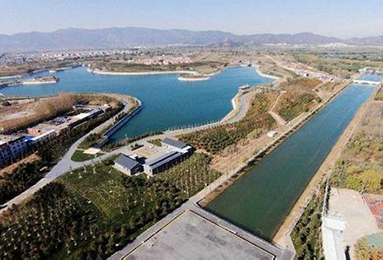 The South-to-North Water Diversion Project brought Beijing 4.2 billion cubic meters of water from Danjiangkou Reservoir as of the end of 2018. 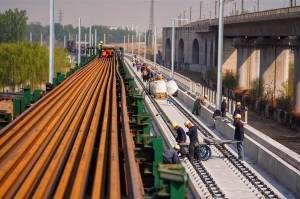 Commercial operation of Jinan Metro Line 1 started on Monday. 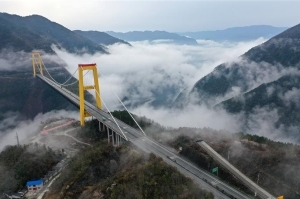 The Siduhe Bridge, built 90 meters high and 560 meters up from the valley bottom, forms a landscape in Enshi. 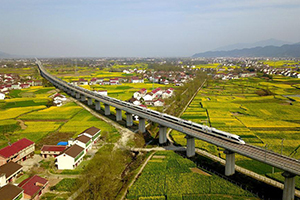 Aerial photos taken on March 20, 2019 show a bullet train running in through cole flower fields in Hanzhong, northwest China's Shannxi Province. 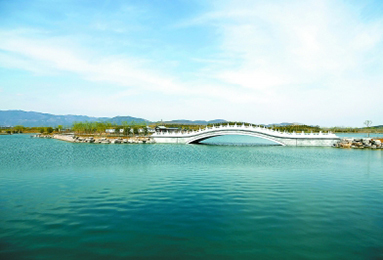 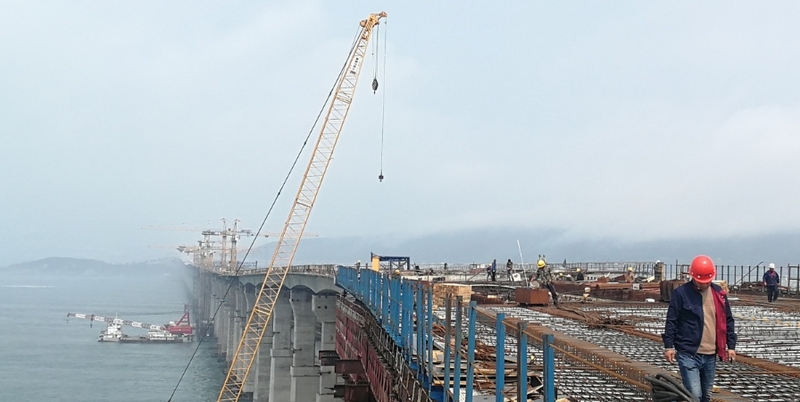 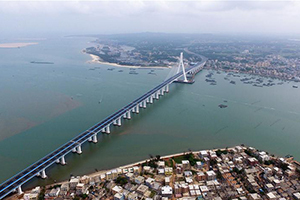 ​The Haiwen Bridge opened to traffic Monday in the island province of Hainan as the first cross-sea bridge crossing active faults and the most earthquake-resistant bridge in China.